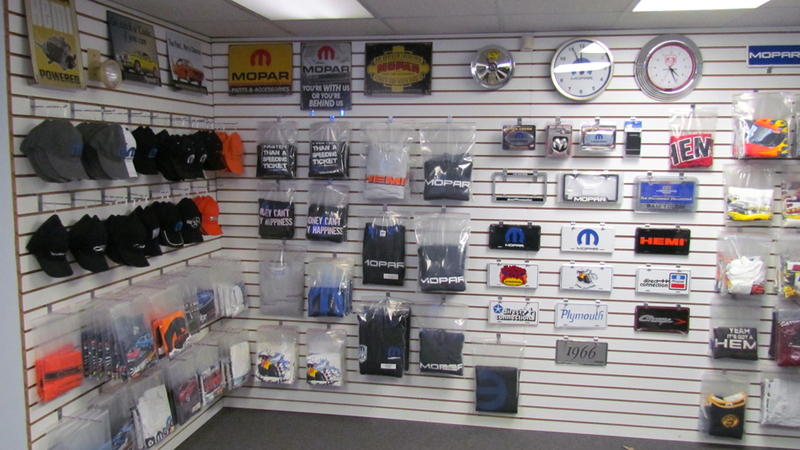 WELCOME TO THE WORLD'S #1 ALL MOPAR SHOWROOM!! With all of the new companies popping up on the internet, its nice to know that your doing business with a well established business (over 30 years in business), with an actual street address, and an actual showroom for you to visit! 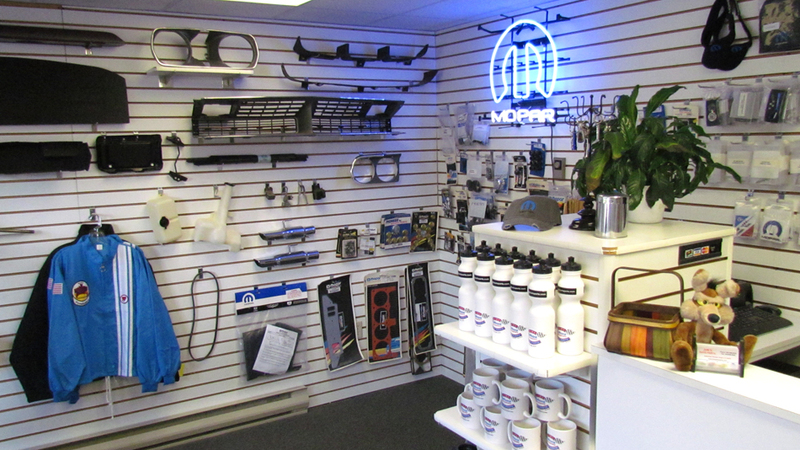 For those of you able to come and visit our showroom, you will find a HUGE display of all MOPAR Restoration and Mopar Performance Parts. You will not see any Ford or GM parts at Jim's Auto Parts! Our sales team are experts on 62-76 Chrysler product classic cars, and Dodge trucks, and will be happy to assist you in your purchase of Dodge or Plymouth restoration parts and new or old Dodge truck parts! orders must be called in 24 hours ahead of time for pick up at our retail showroom. Please note: The prices on this website are mail order pricing. In-store pick up prices may vary from mail order prices on this site. Road. Approx. 1/4 mile down on the right, look for Dunkin Donuts. Our building is right behind Dunkin Donuts. and take a right onto S. Policy Street. At the second set of lights, take a right onto Lowell Road. Approx. 1/4 mile down on the right look for Dunkin Donuts. 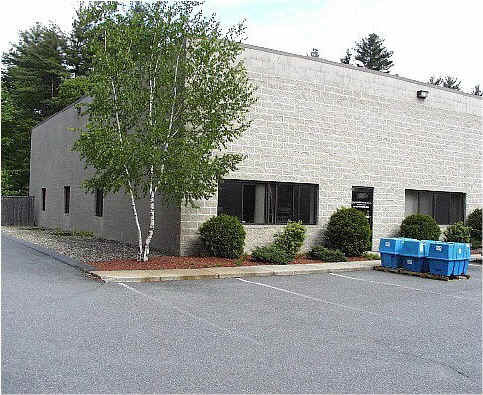 Our building is right behind Dunkin Donuts.